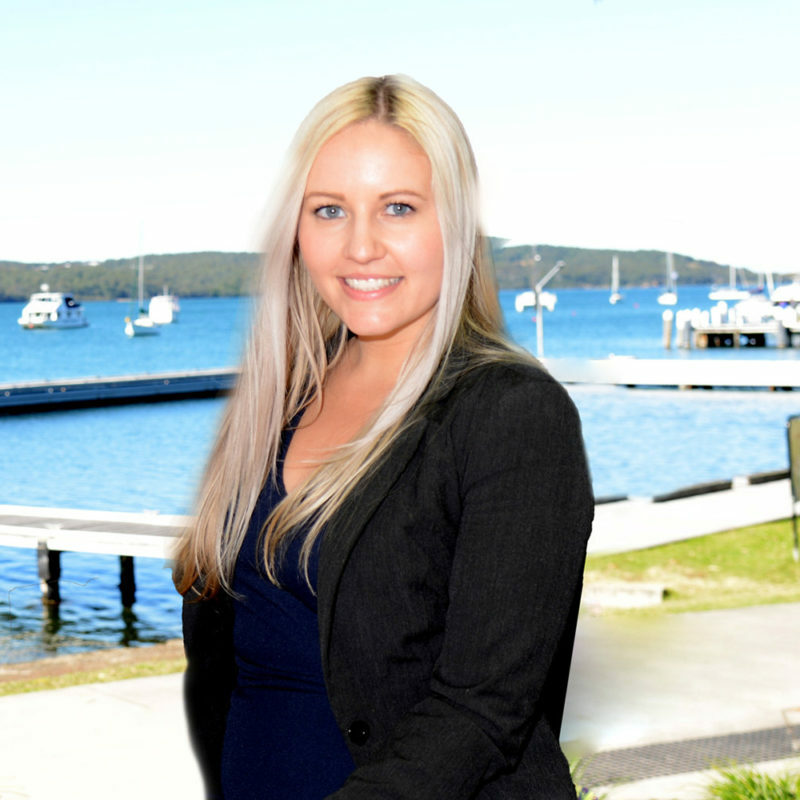 The Board of Northern NSW Football has appointed Lake Macquarie based solicitor, Steffany Sneesby as an Appointed Director for a two-year term. 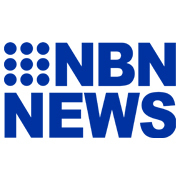 Northern NSW Football Chairman, Bill Walker said Ms Sneesby brings a vast knowledge to the role. An avid football supporter, Ms Sneesby is a foundation member of the Newcastle Jets and attends National Premier League (NPL), Westfield W-League, Caltex Socceroos and Westfield Matildas fixtures whenever time permits. Ms Sneesby said she’s looking forward to contributing to the football community. “I’ve always been a passionate supporter of football at all levels. I’ve witnessed how the game can nurture young people and give them a sense of confidence, belonging and achievement. 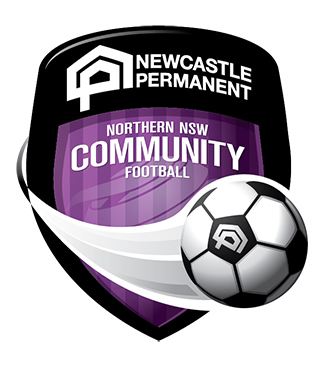 Ms Sneesby will attend her inaugural meeting as a Director of Northern NSW Football Ltd on Wednesday 13 February.